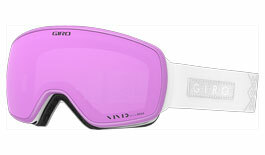 Giro have made giant strides in winter optics over the past several seasons, thanks in no small part to winning collaboration with the likes of Zeiss to creat the market-leading Vivid lens technology. 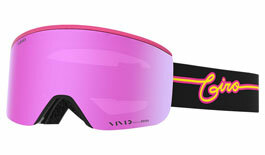 This year is no exception, with the refinement of an already advanced range making Giro goggles a force to be reckoned with for 2018/19! 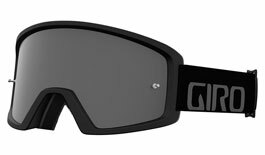 A wide selection of our Giro goggles are available in prescription, with a clip-in goggle insert included in your purchase. If you're after a companion to a Giro helmet then look no further than this range, their lids and goggles are perfect match! 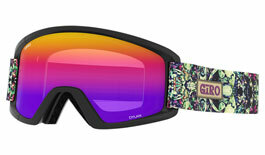 We've tested the fit of a series of universal goggle inserts with the Giro goggle range. 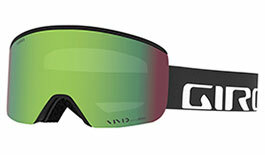 These inserts simply clip into the goggle canopy, delivering secure corrective vision on the snow without the hassle and clutter of cramming your eyeglasses into your goggles! 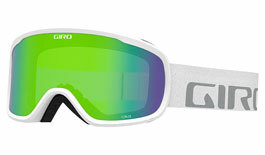 Giro goggles perfect the understated charm of clean, modern styling. Perfect for straightforward colour coordination with the rest of your gear, why not pick up a Giro helmet from our complete range to round off the look? 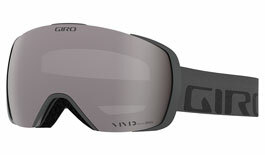 Fuelled by a passion for outdoor adventuring, Giro have left no stone unturned in their pursuit of world-leading winter eyewear. 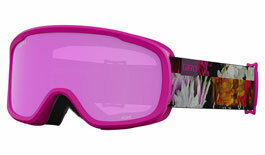 Now widely available in prescription, learn more about what makes Giro goggles some of the best in the industry! 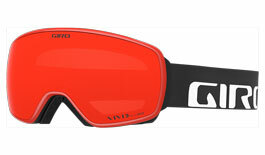 The Axis, Blok, Contact, Cruz, Dylan, Ella and Moxie ski goggles by Giro are supplied with a prescription insert produced by Salice. 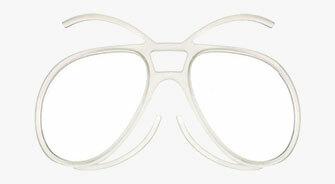 Note that this insert is not a Giro product. The flagship men's Axis and women's Ella models are a masterpiece of rimless design, delivering incredible peripheral views. 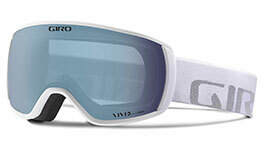 For those who can't face the mountain without being fully prepared, the Contact boasts lens change technology and includes a bonus lens as standard!